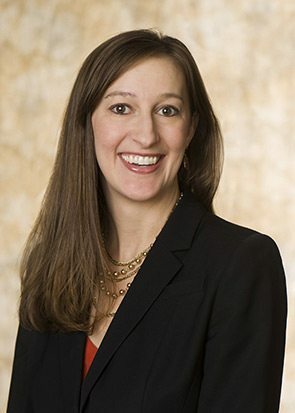 Birmingham Partner Angie Cameron Smith was recently appointed to Chairman of the Board of Directors for Smile-a-Mile. At Burr, Angie is a Partner in the firm’s Health Care Industry Group where she devotes her practice to defending health care providers against medical malpractice claims as well as defending health care providers in false claims litigation. In addition to her health care litigation practice, Angie assists health care providers with navigating federal and state laws directly impacting the health care industry, including but not limited to the Health Insurance Portability and Accountability Act (“HIPAA”), the state of Alabama’s certificate of need laws, and Medicare and Medicaid regulations.